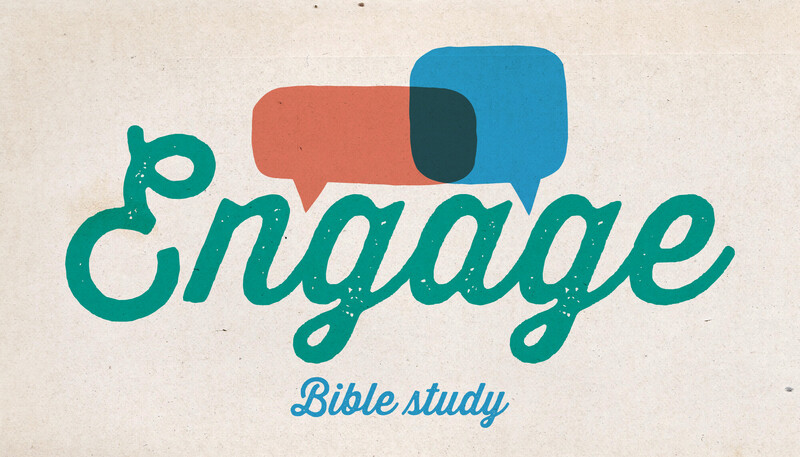 Engage is our midweek Bible study. It is specially designed to be interactive and allow for discussion during the study, which gives us a chance to dig deeper into God's word. At Calvary Chapel Cardunal you will discover a warm group of real people dedicated to following our Lord and Savior, Jesus Christ.